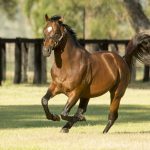 Having trained brilliant Zoustar filly Sunlight to victory in the $2million Magic Millions 2YO Classic last month, Tony McEvoy is not surprisingly now a big a fan of her exciting young sire. McEvoy Mitchell Racing Pty Ltd paid $340,000 for a Zoustar filly from Special Favour at the Inglis Classic Yearling Sale on Sunday. 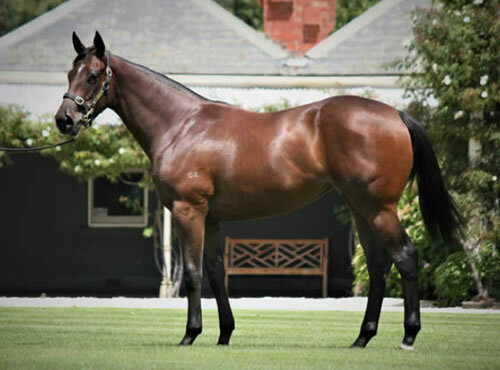 Consigned by Rosemont Stud, the filly is the second foal of Special Favour, a winning daughter of Group II winner My Tusker from the family of Melbourne Cup winner Brew, $3million earner Fiumicino and Group I winning juvenile Sacred Elixir. “She looked a really intelligent filly with great purpose, balance and a great walk. 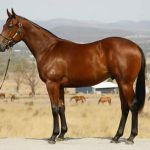 I tell you, when Rick (Connolly) and I both looked at her, Sunlight jumped out at us and this filly is not dissimilar,” McEvoy told ANZ Bloodstock News. After the first two sessions of Inglis Classic, Zoustar has had five yearlings sell at an average $174,500.